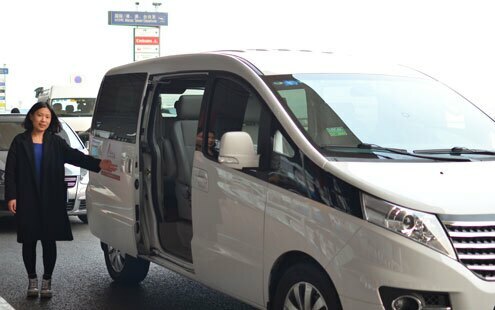 Not only will you see the top destinations within Shanghai on this tour such as the Bund and the World Financial Center, we will also arrange all transfers from Shanghai Baoyang Cruise Terminal on your way in and out. Direct pickups from the pier may also be arranged for an extra fee. - Yuyuan Garden: Yuyuan Garden is located in the center of Shanghai old quarters. It was a private garden built in 1559 during the Ming Dynasty, with typical Chinese classic architecture and style. The complex covers an area of 2 hectares, with rockeries, pavilions, ponds and corridors. Yuyuan Garden is surrounding by a busy market place, where visitors can find everything from popular local snacks, handicrafts, antiques and souvenirs to some famous time-honored restaurants. - Yuyuan Market: Located next to the Yuyuan Garden and also known today as the City God Temple, it was built in the fifteenth century during the Ming Dynasty. The City God Temple is a Taoist temple which is composed of many halls such as the Grand Hall, Middle Hall, Bedroom Palace, Star Gods Hall and etc. The City God Temple has a great influence on the residents of Shanghai. The religious festivals of the temple are considered to be festivals for all Shanghai people. 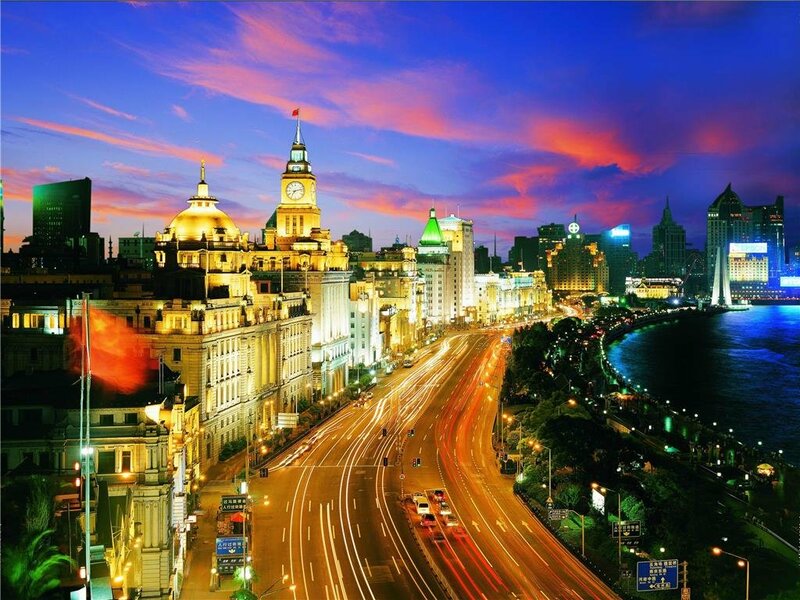 - The Bund: This 1.5-kilometer-long embankment runs along the western bank of Huangpu River. On its west side it is the "architecture gallery" with 52 well-preserved old European style buildings. Once the major trading and commercial center of old Shanghai, the Bund has now taken on new vitality, with futuristic developments, chic restaurants, top end shops and bars offer plenty to see and do-and by night it&apos;s magic! - Jade Buddha Temple: Built in 1918, Jade Buddha Temple is a very popular Buddhist temple among local people. The main treasures are two statues of Buddha imported from Burma by sea. They were carved from rare single blocks of white jade adorned with precious stones. The temple is a hive of activities with monks, worshippers and visitors. - Old Shanghai Restaurant: Old Shanghai Restaurant is an old and famous local restaurant which serves typical Shanghai Food as well as different flavors from other parts of China. 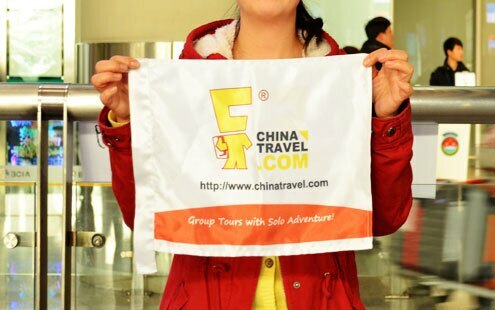 - Tongli: Tongli town has a history of more than one thousand years. There are over hundreds of gardens established in Ming dynasty and Qing dynasty, temples, cartilages and former residence of eminent souls. Fifteen rivers divide the town into seven islands and fortynine sets of historic bridges connect the town as a whole. - Tongli Boat Ride(20 Minutes): A Tongli boat ride is the best way to experience this water town. - Tongli Nanyuan Tea House: The Tea House was build with traditional brick. The wooden facade is decorated in the Qing Dynasty style, and there are two floors with a total area of about 400 square meters. Tea House serves many types of tea including black teas, green teas, scented teas. The tea house also provides smoked green beans, dried carrots and other refreshments. Patrons are entertained by traditional performances..
- Oriental Pearl TV Tower: One of the tallest TV towers in the world, known for its distinctive spheres, or "pearls", it stands across the river from the Bund, among the exciting architecture of the east bank. The Shanghai History Museum is Located on the first floor of the Oriental TV Tower. There you can see the four major exhibition units reflecting Shanghai&apos;s history, modern and recent revolutionary history respectively. - Shanghai Urban Planning Exhibition Hall: A short walk across Renmin Square from the Shanghai Museum, this is a fascinating insight into Shanghai&apos;s future. The 2nd floor has a giant walkaround model of the city, and other floors have great displays, interactive exhibitions and walkthroughs of aspects such as the ports, greening, leisure etc.